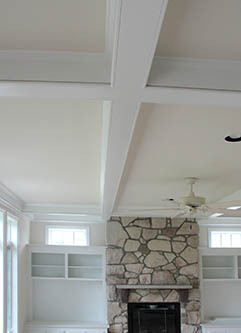 What is a coffered ceiling? 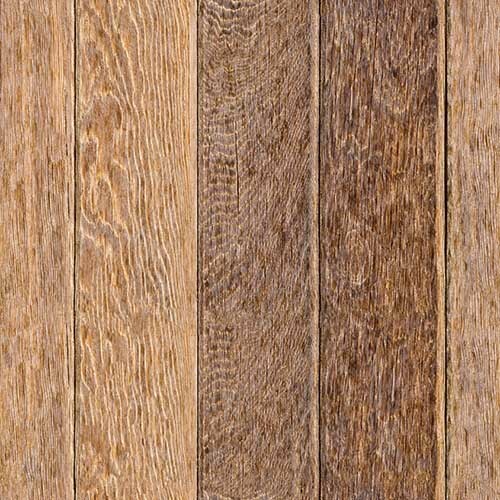 Any ceiling treatment that creates recessed panels, square, rectangular or curved is considered a coffer. 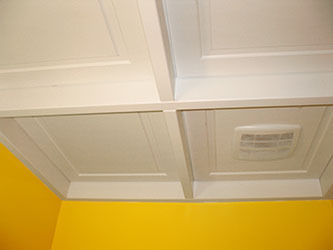 A coffered ceiling can be simple or very detailed. Often, they are merely decorative but can be functional with removable panels to allow access to plumbing and other mechanicals. You have ideas. We have ideas. Perhaps, we should talk.